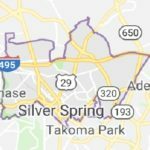 Green Apple Cleaning serves Silver Spring, Maryland! Whenever you need to hire a professional cleaning services firm for your home or office in Silver Spring, contact Green Apple Cleaning. 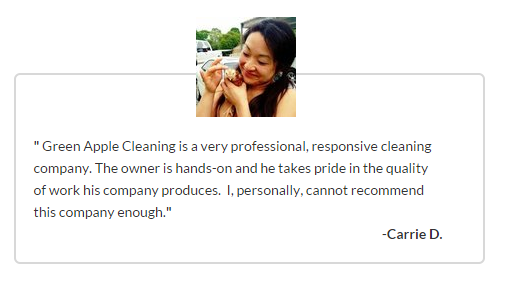 We take great pride in our work and can’t wait for you to experience our cleaning services! Green Apple will leave your house or office space looking great and feeling fresh for days and at a great value too! Our cleaning staff is fast, friendly and efficient while our customer service representatives will make sure you get everything cleaned the way you want. Many of our clients have been with us for over 10 years because we are dependable, affordable and get the job done. We bring all of our own cleaning supplies and equipment so all you have to do is book an appointment and leave the rest to us. There is nothing like entering a clean house or work space so don’t wait. 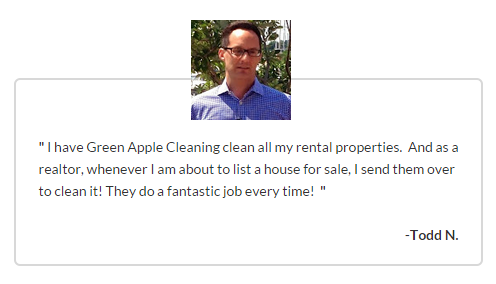 Call Green Apple to take care of all your house cleaning needs in Silver Spring MD! Please complete as much information as you can to receive the most accurate estimate.